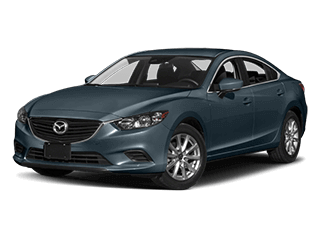 Mazda sedans are a great way for the modern family to get their hands on a reliable, practical car without breaking the bank. 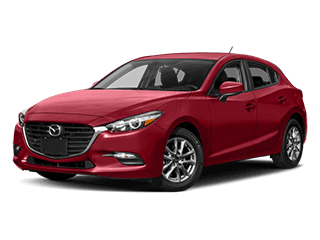 The Mazda3 Sedan is popular for its just-right size and fuel-saving powertrain, while the 2018 Mazda6 has a few mid-cycle updates to provide it with more power; plus, the 2018 model has a popular, spacious design. 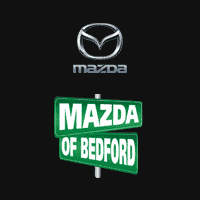 And with the option of the Mazda3 Hatchback, there are a variety of options in the lineup for buyers. However, the most famous and iconic vehicle in the lineup is the Mazda MX-5 Miata. With its lightweight, sporty build and energetic, youthful vibe, the Mazda MX-5 Miata and related vehicles have a fan-following all of their own. With its affordable, unique, and fun design and performance, it’s easy to see why the Mazda MX-5 Miata is becoming a household name. 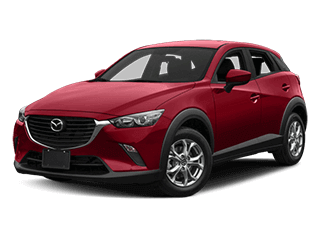 The Mazda3 is popular for a good reason – it blends all the best of what Mazda has to offer into one vehicle, from its lightweight, efficient build to its excellent handling. 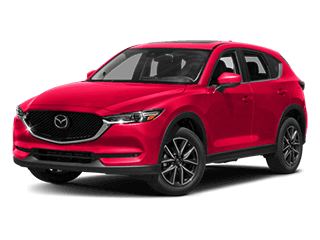 It’s the perfect car for running errands, thanks to its small size that allows it to zip through traffic and squeeze into parking spots, and with SKYACTIV ® vehicle technology on its side, the Mazda3 offers capable performance and sporty handling. 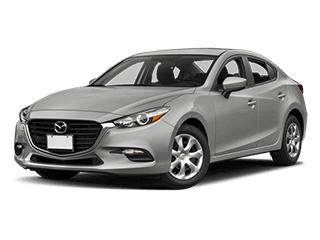 Have you ever wanted all the athletic performance and great features the Mazda3 offers, but in hatchback form? Now you can own the 2018 Mazda3 Hatchback. Enjoy performance and style on par with European “hot hatch” design, paired with the versatility that comes with owning a hatchback – up to 47.1 cubic feet of available storage space. The 2018 Mazda6 is a blast to drive, and it offers great value, too. This sporty mid-size sedan is now available with an all-new turbocharged engine that puts out 250 horsepower and 310 lb-ft of torque. Behind the wheel of a Mazda6, you’ll also enjoy sophisticated infotainment and safety technology, precise handling, and a comfortable cabin built from premium materials. Affordable, efficient, and fun to drive, the 2019 Mazda MX-5 Miata has a devoted following for a good reason. 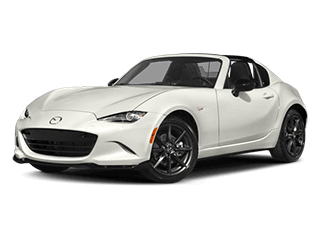 Drivers looking for all the thrill of a sports car without the huge price tag will find the perfect vehicle in the Mazda MX-5 Miata, thanks to its lightweight build and sleek, striking design. 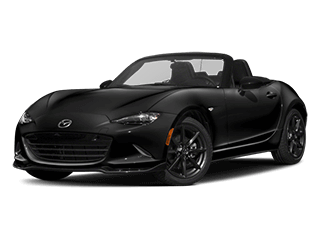 No car does roadster style and performance like the 2019 Mazda MX-5 Miata RF. 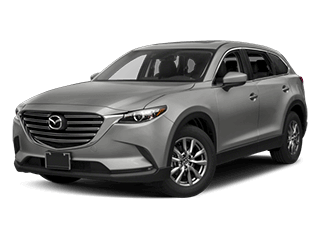 This two-seater’s low stance, long nose, slung-back seats make for a seriously sporty look that perfectly matches its breathtaking performance.